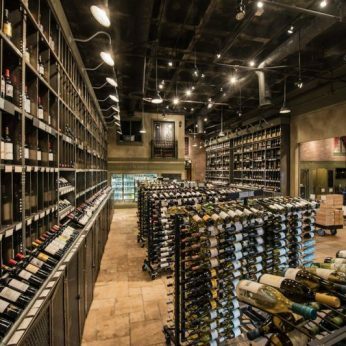 This hip, urban wine store is Michael’s newest venue. 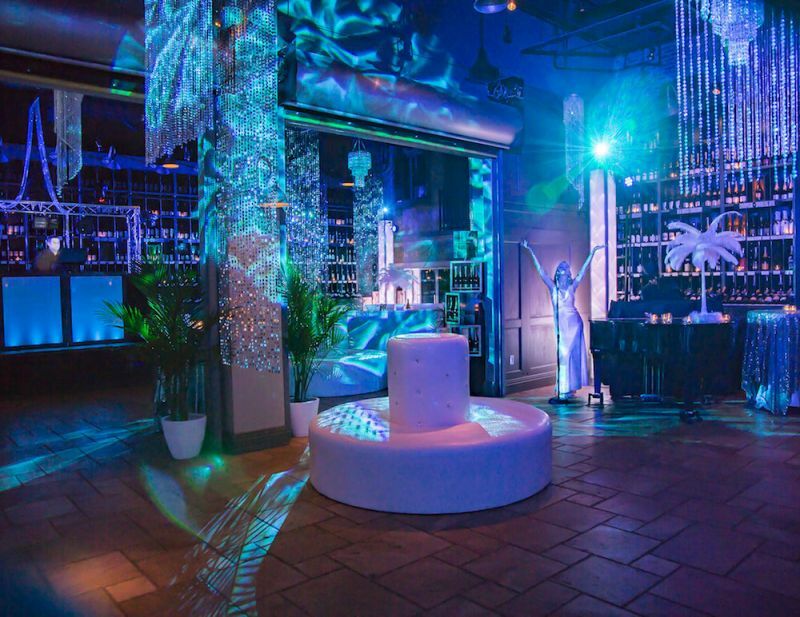 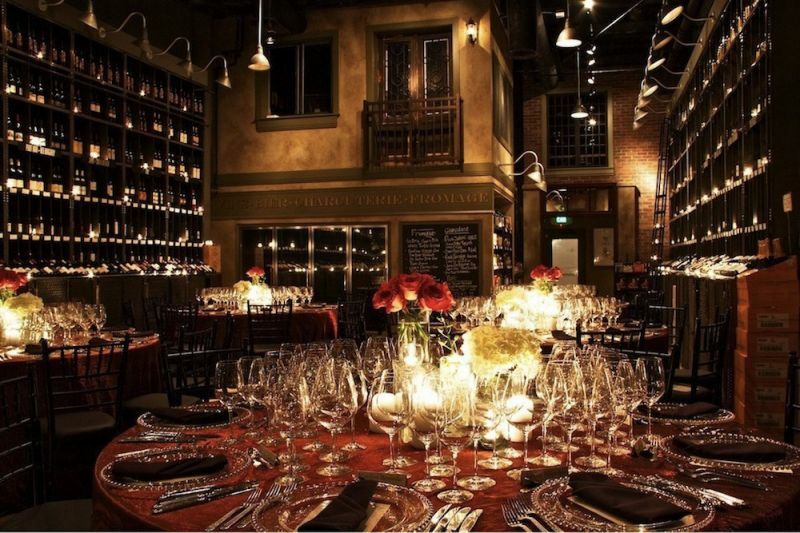 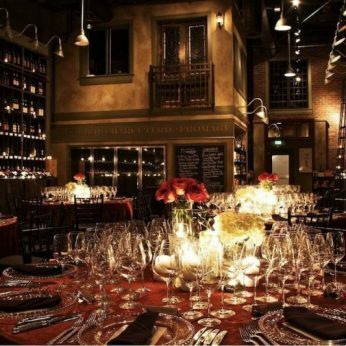 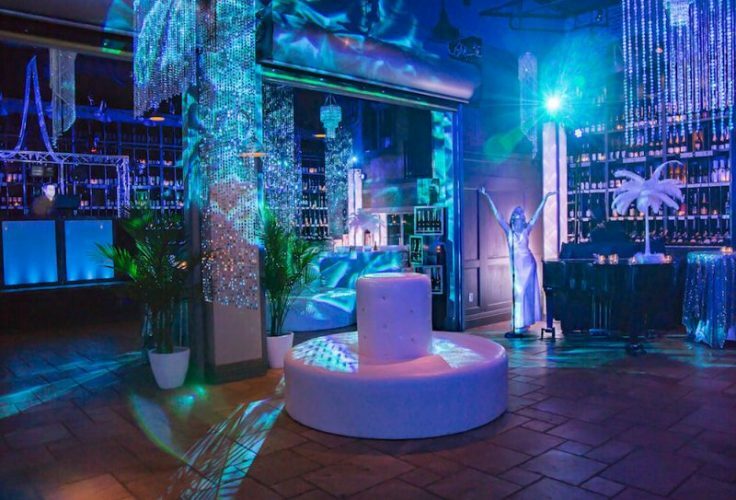 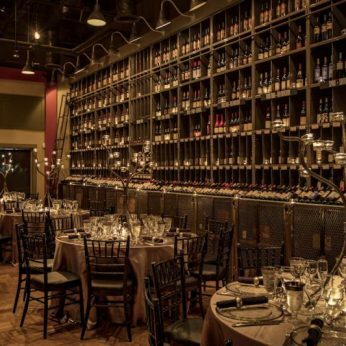 Event planners embrace the Wine Cellar’s unique design inspired by a Soho loft shell and interior reminiscent of a Parisian street scene. 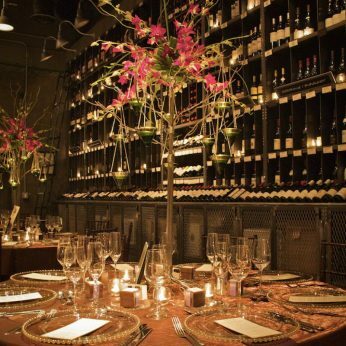 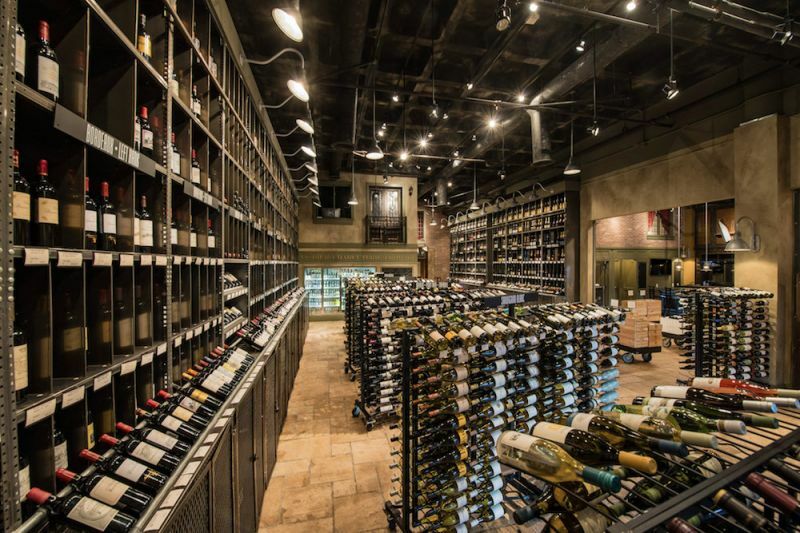 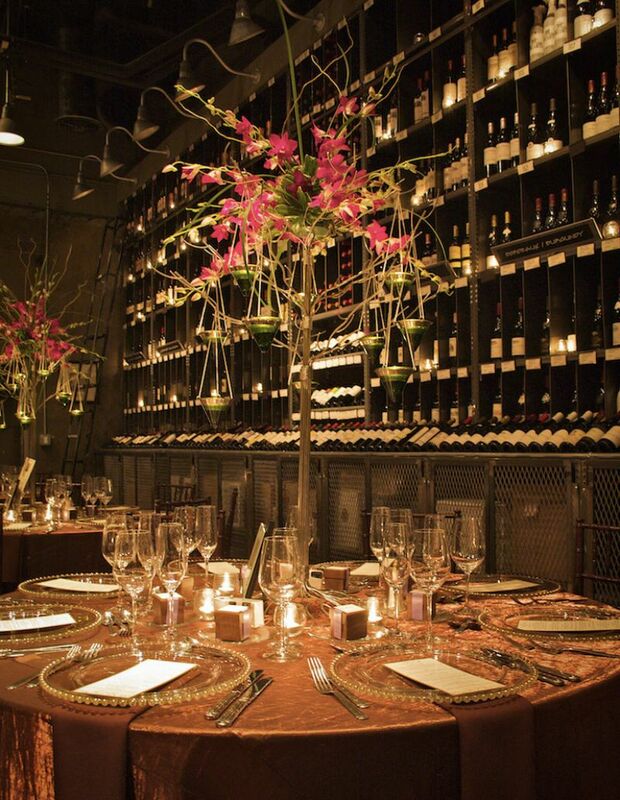 Votive candles glitter throughout thousands of wines displayed floor to ceiling in custom-designed steel cases. 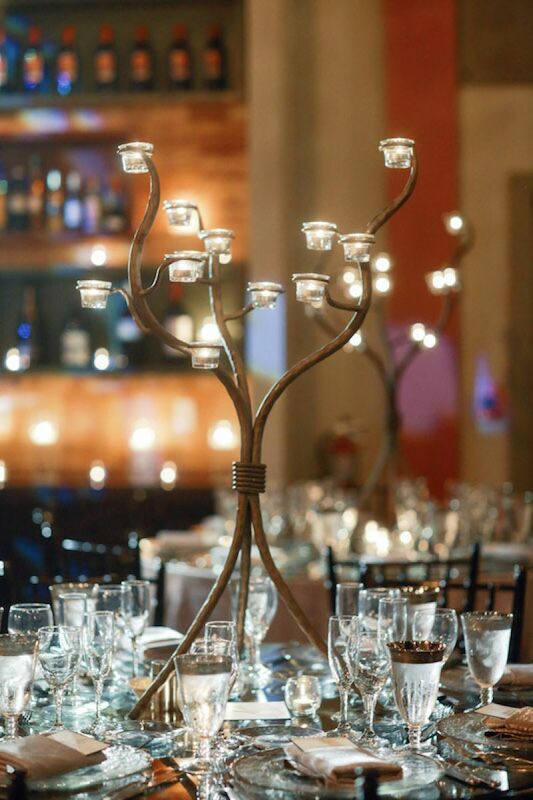 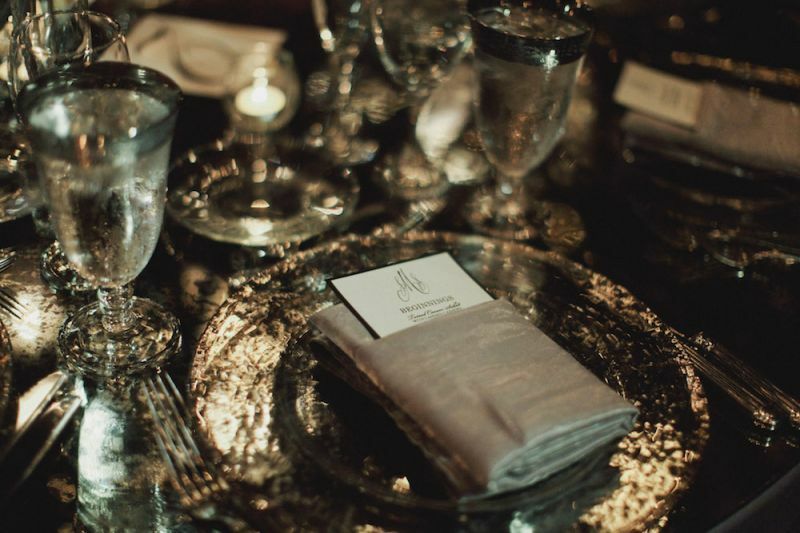 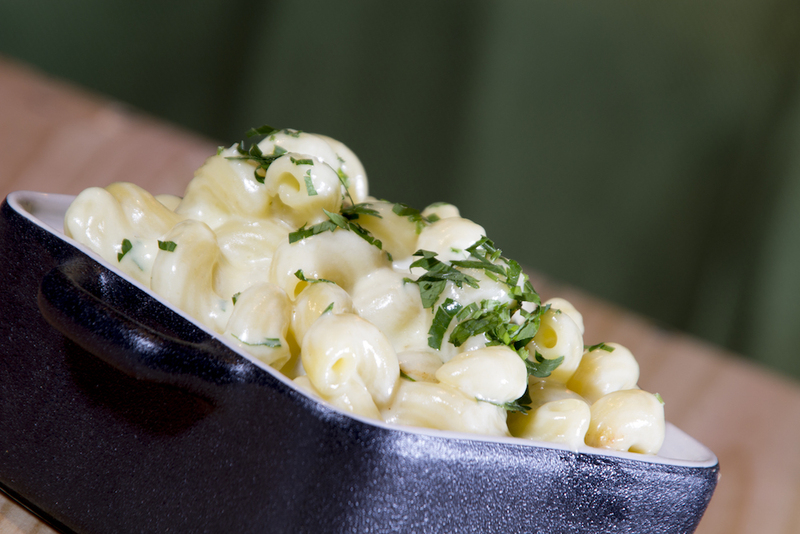 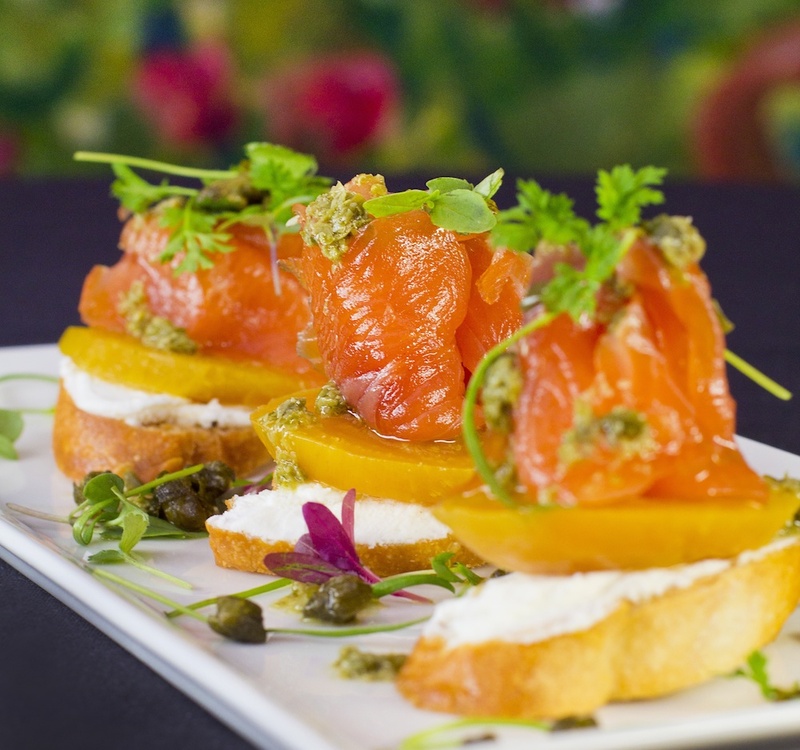 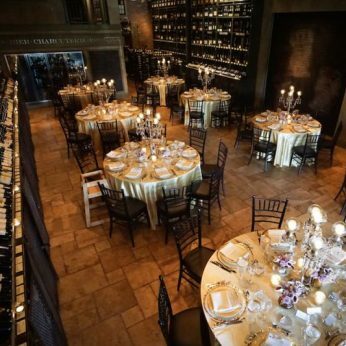 The modern space converts easily for rehearsal dinners or any evening affair. 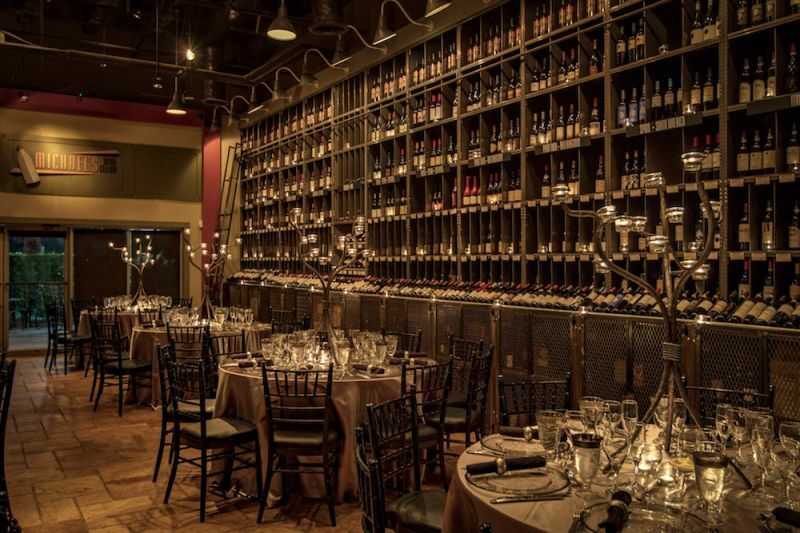 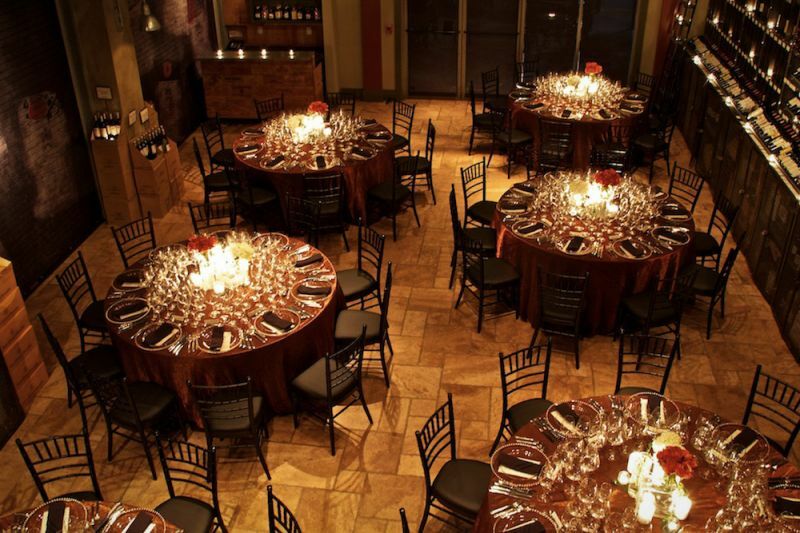 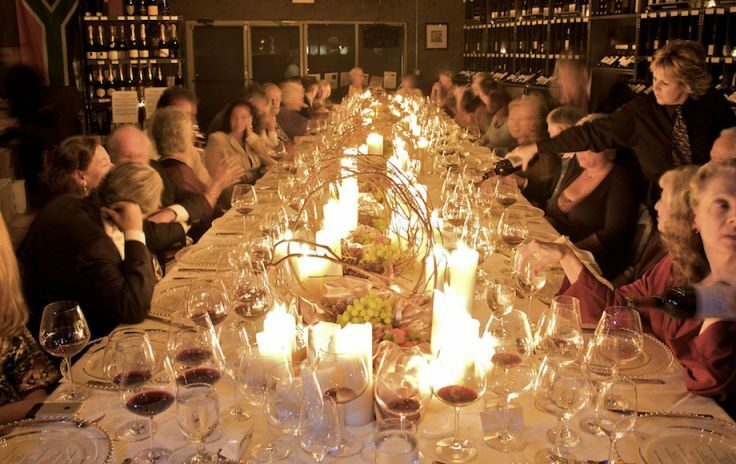 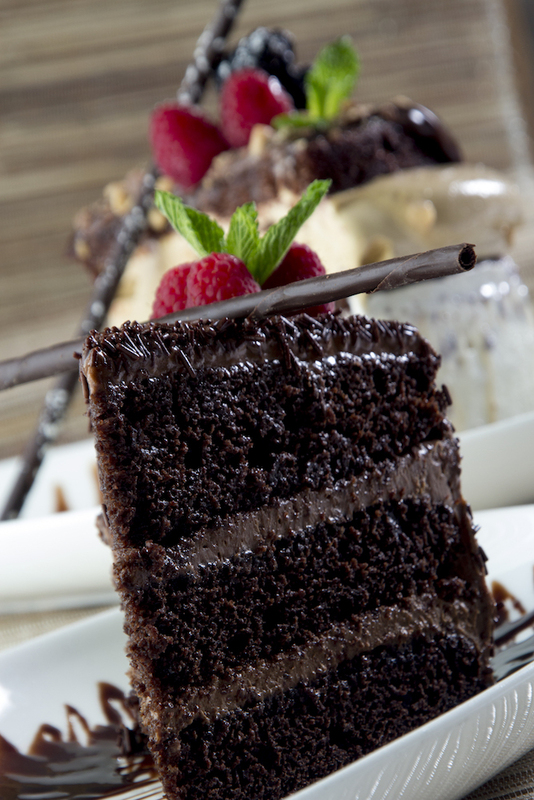 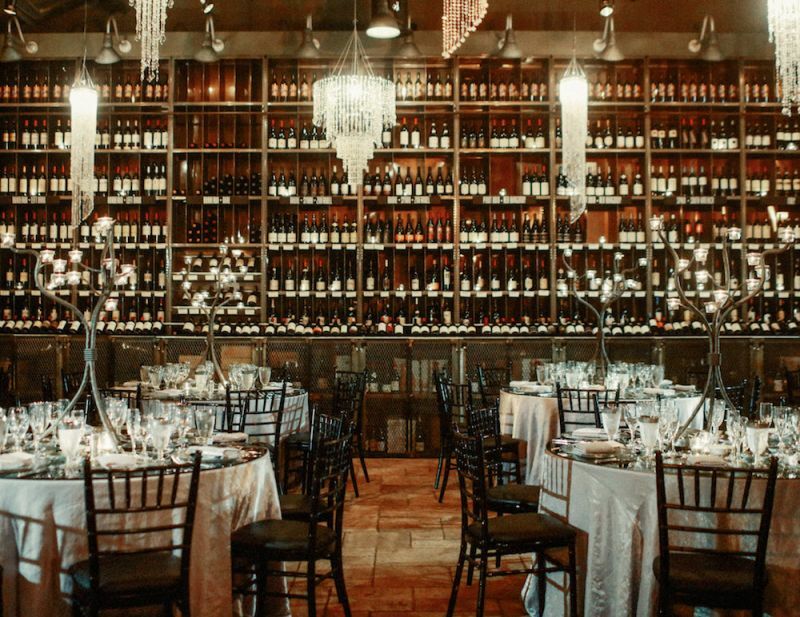 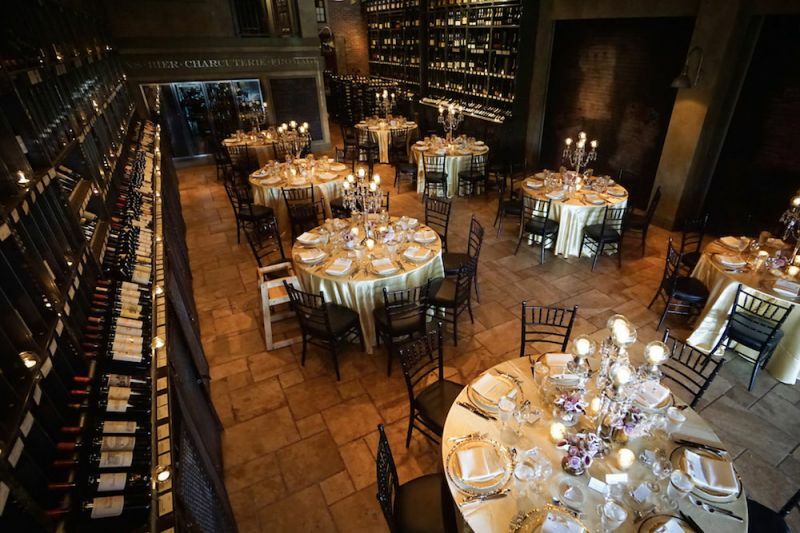 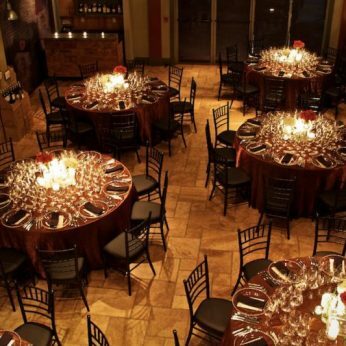 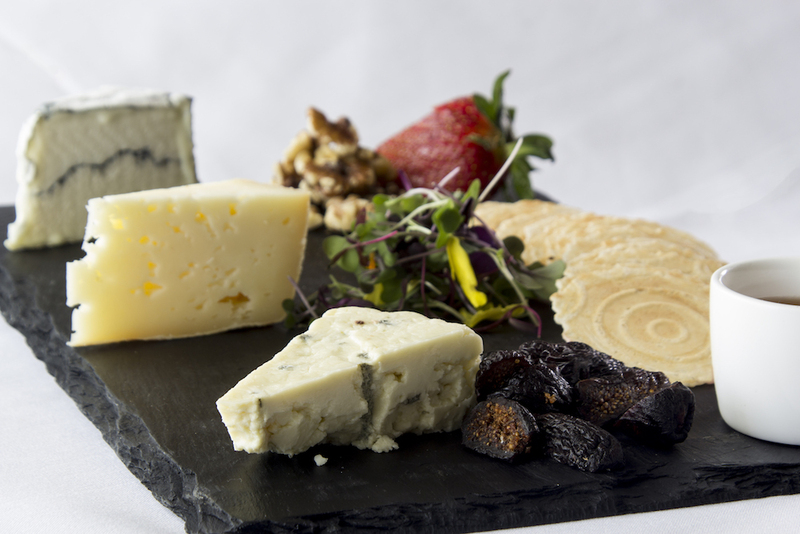 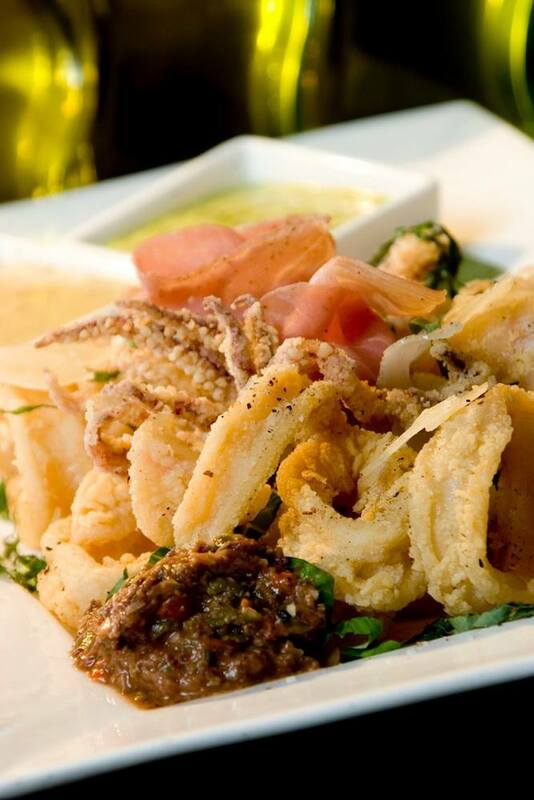 Michael’s Wine Cellar accommodates up to 100 guests for seated events and up to 200 guests for receptions. 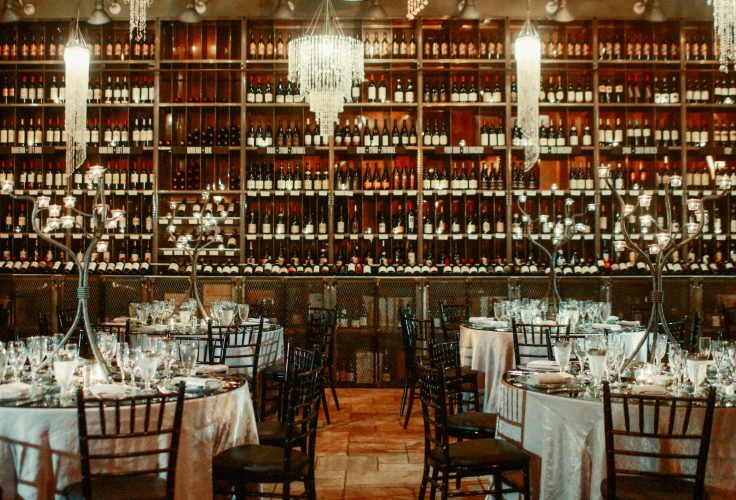 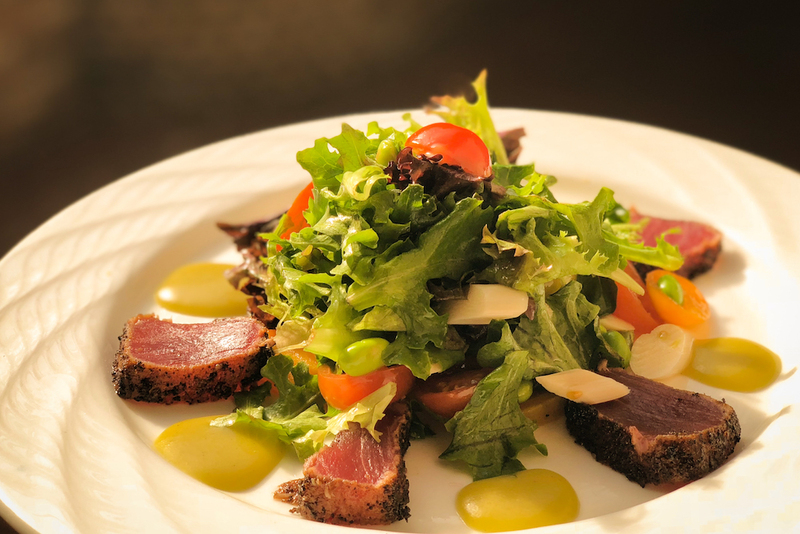 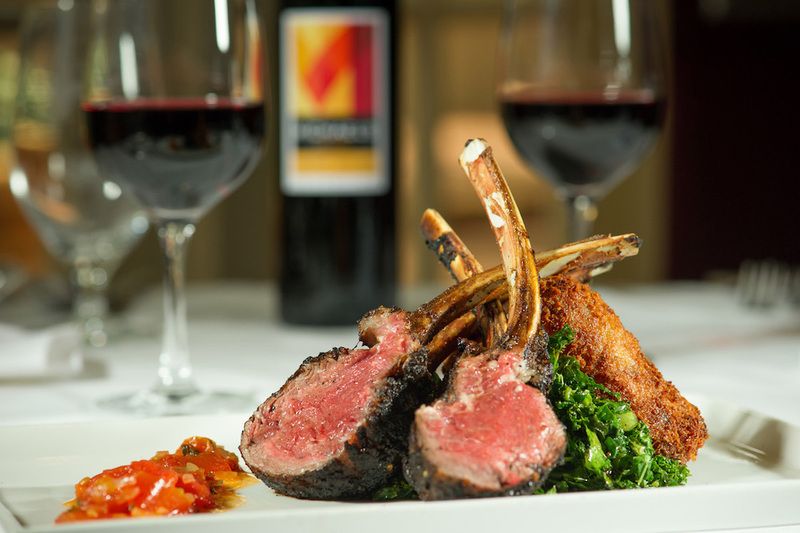 Adjacent to the Wine Cellar is a charming covered outdoor patio with wrought iron tables & chairs where guests are welcomed to enjoy themselves al fresco.